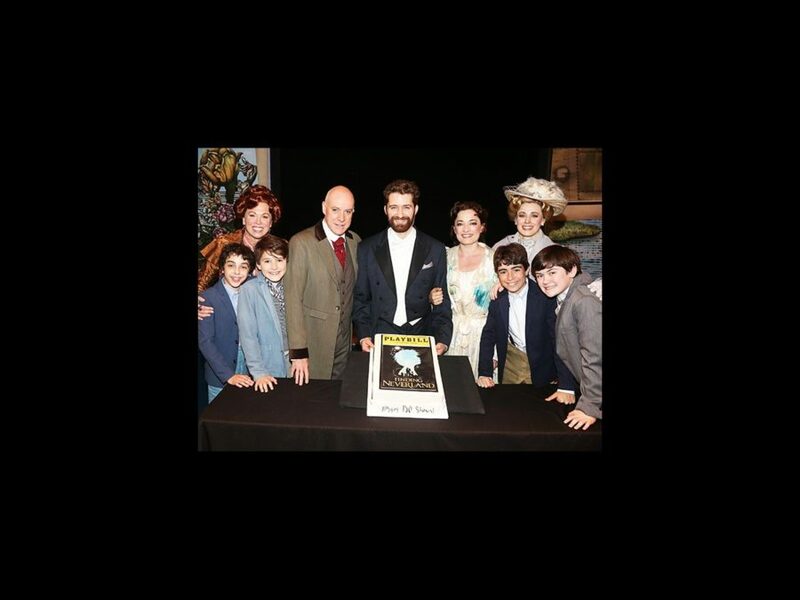 It was a magical evening at Broadway’s Finding Neverland on July 25, 2015, when Matthew Morrison and the cast celebrated the hit musical’s 150th performance on Broadway. 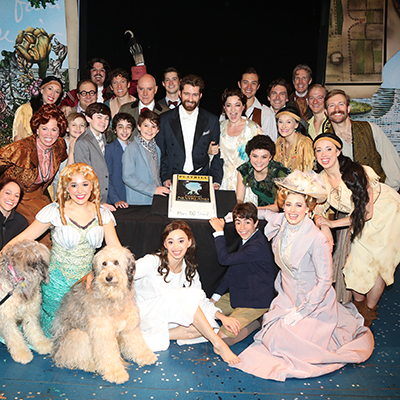 After the show, the stars were on hand to pose for photos and dig into a delicious cake. Check out these Hot Shots of Morrison, Anthony Warlow, Laura Michelle Kelly, Carolee Carmello, Teal Wicks and the whole cast, then catch Finding Neverland at the Lunt-Fontanne Theatre!